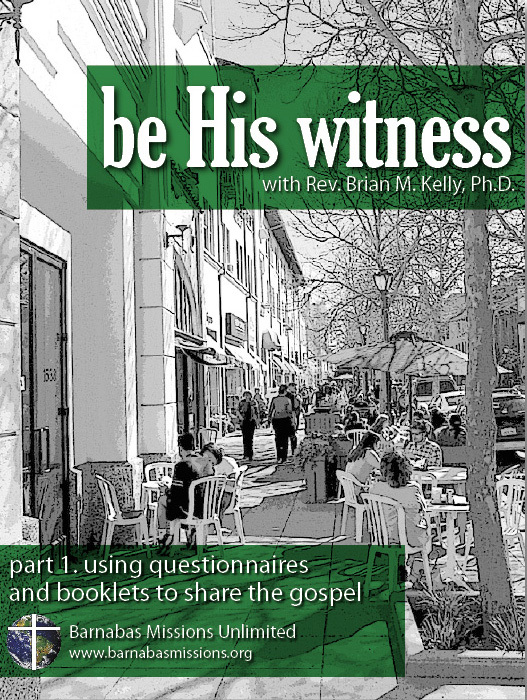 Monthly webinar with Dr. Kelly and other “equipping” evangelists sharing the best of the best in ideas for overcoming obstacles to outreach, establishing ongoing ministry, motivating and mobilizing others in outreach, etc. Anyone who is either a faithful witness, equipping evangelist, or church leader would be invited to be a part of the Evangelism Support Network. Fill out our online application and pay the fee through Paypal. Other like-minded church leaders, evangelists and faithful witnesses will be sharing through a monitored blog-post, sharing in the webinar polling, and published insights by the ESN. A nominal monthly fee based on your involvement. Introductory offer is only $35 a month (mo. to mo. subscription) 30% discount from $50 value. For how long am I committed? On a monthly basis – you can stop your involvement at any time unless you agree to a longer term for a larger discount.